Book this convenient combo that includes Disneyland/Disneysea 1-day passport ticket and also a private transfer between your accommodation in Tokyo 23 wards and Disneyland or Disneysea. 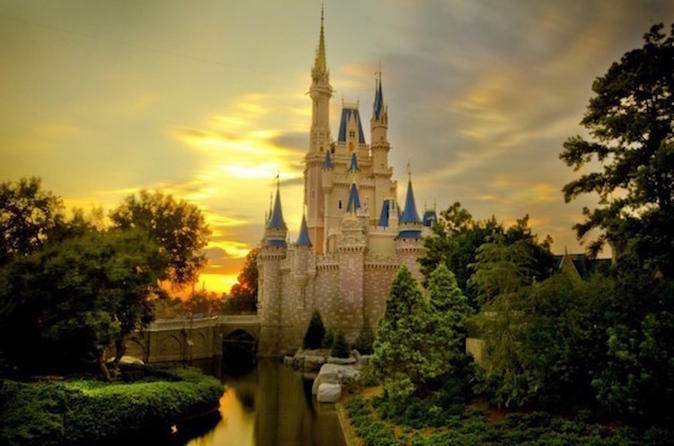 Enjoy this convenient combo that includes a 1-day passport ticket to Disneyland as well as a private transfer between your hotel in Tokyo 23 wards and the Disney resort. 1 Way Transportation from your hotel in Tokyo and Disney resort is included with your ticket. Your private vehicle will pick you up at 8:30am. No more hassle of a crowded train before the fantasy time at Tokyo Disneyland or Disneysea. Minimum bookings apply. This activity includes an admission ticket. Once the driver meet you at the hotel, admission ticket will be passed to you from the driver. There is no worry how to receive a ticket. Please simple receive it and go to the entrance gate. Driver will drop you off at the nearest parking area, please walk to the entrance gate by walking. *Please be advised that return transfer is not included.